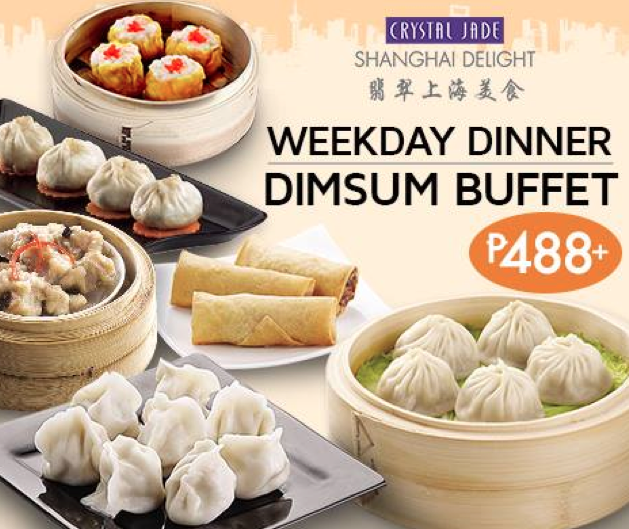 You have just won for yourself a weekday dinner dimsum buffet for 2. Enjoy and experience one of the best tasting dimsum in town, best of all its unlimited. Please do exepct an email from our end, on how you can claim you GC. Again thank you so much to all of you for joining, you don't how happy you have made us. Please be advised that GC is valid until June 30, 2015 only.